You&apos;ve been waiting on this one! 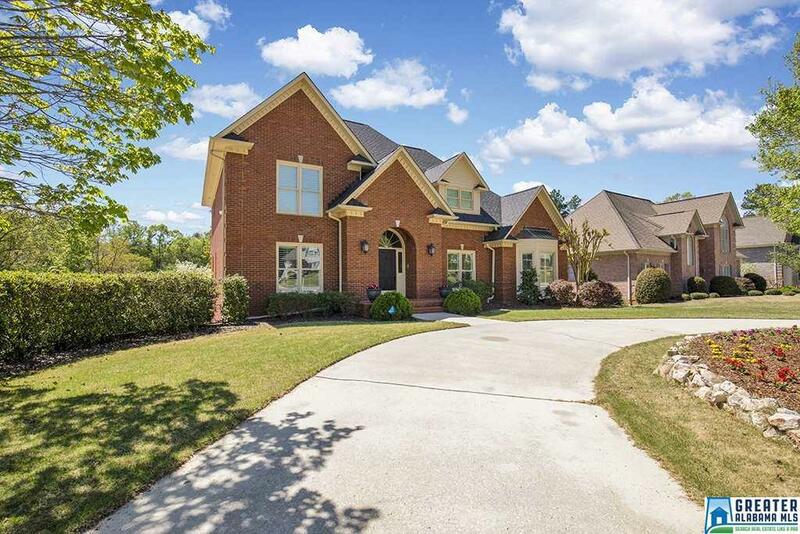 MAIN LEVEL CIRCULAR DRIVE & TONS OF CURB APPEAL located in the Brook Highland Swim & Tennis community! Enter the home to gorgeous WOOD floors & PLANTATION SHUTTERS. Arched entryways lead to the study/formal living room, & beautiful dining room. Relax by the fireplace in the SPACIOUS family room. Kitchen REMODEL AWARD-WINNER features GRANITE countertops, a GAS cooktop in the large island, & plenty of CUSTOM cabinets. Breakfast room is surrounded with natural light! FABULOUS SCREENED PORCH overlooks level, landscaped yard & is perfect for your quiet morning coffee or a party with your friends. Master is on the main with trey ceiling & custom master bath with QUARTZ countertops, jetted tub & a separate shower. Bedrooms 2, 3 & 4 plus a 5th BR/OFFICE are upstairs with two full baths & walk-in closets. Daylight basement is finished with play/rec room, full bath, lots of storage & workshop area. New roof in 2015. 2 hot water heaters.